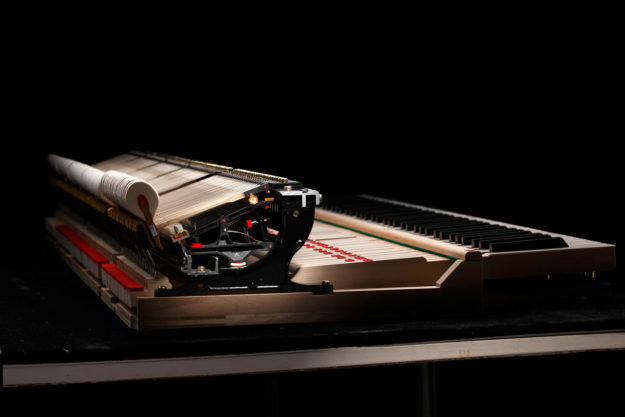 For over ninety years, Kawai has dedicated themselves to producing the very finest pianos possible. The GX-Blak Series of performance grade grand pianos are some of the finest pianos available today. 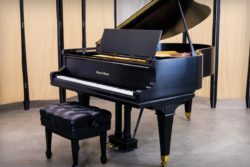 The successor to the world renowned RX-Series of pianos, GX Series grands offers the latest in piano technology fused with time-honored craftsmanship. This series of instruments range from the 5’1″ GX-1 to the 7’6″ Semi- Concert GX-7. Each of these pianos features tapered solid spruce soundboards, Kawai’s Millennium III Action, multi-grip maple pinblocks and much more. Kawai GX Series grand pianos feature the company’s exclusive Millennium III Action. Constructed utilizing parts made of carbon infused ABS, these actions offer incredibly high responsiveness and lasting durability. Exclusive NEOTEX key surface material is designed to carefully mimic the subtle texture and feel of real ebony and ivory. This material is utilized on both the naturals and sharps to create a beautifully consistent feel across the keyboard. Kawai instruments are beloved for their warm, full quality of tone. This is made possible thanks to high-quality solid spruce soundboards, dual duplex scaling, a vertically laminated bridge design, brass agraffes and precisely pressed wool hammers. The Konsei Katagi rim utilizes a blend of hardwoods to achieve an ideal balance of tone. We have found that a number of our clients prefer the fullness of a Kawai over the brightness of their primary competitors. 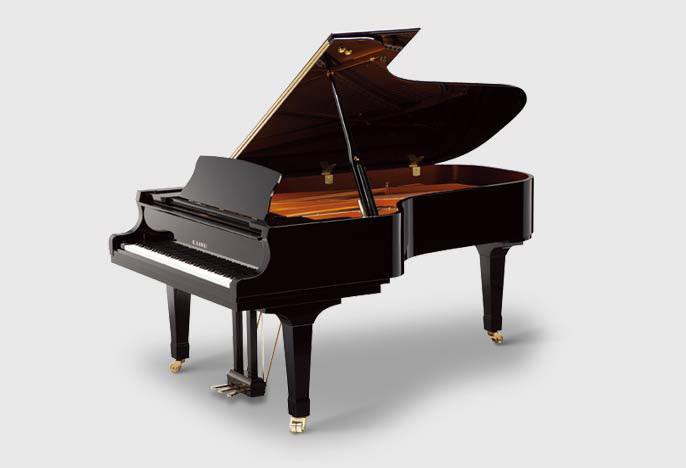 The overall structural design of a Kawai GX-Blak grand piano is one of focused strength and lasting durability. 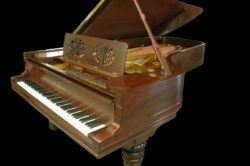 Features such as the Stretcher Over-Lap Integrated Design, a steel reinforced keyboard, steel reinforced key slip, a V-Pro cast iron plate and a hard maple multi-grip pinblock mean each of these fine instruments will last for decades to come. The Millenium III Action (thanks to its use of ABS-Carbon) stays in regulation. We have seen these actions stay in incredible condition even during hard use in institutional settings. Each GX Grand is crafted to be not only a wonderful instrument but a beautiful one as well. The round arm European cabinet design rests on subtle spade legs and solid brass casters. The top lid edge is beveled and sits on three separate lid props which allow you to adapt the piano to various acoustical requirements. 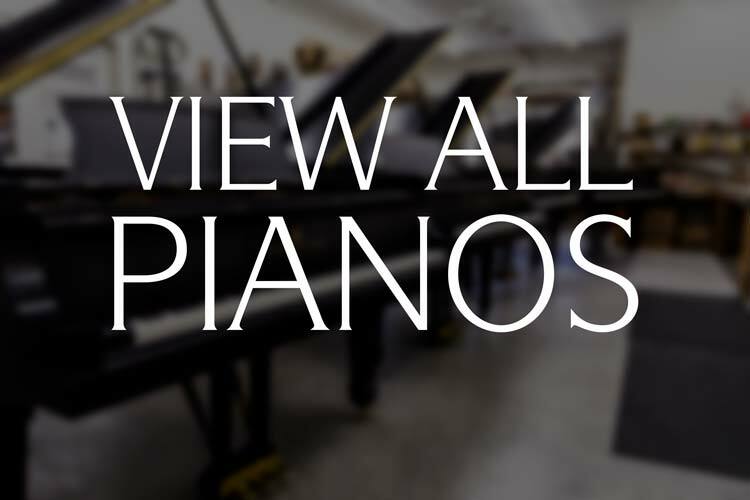 These pianos are available in finishes ranging from polished ebony to figured Sapeli mahogany. Kawai stands behind their pianos with a Ten Year Fully Transferable Warranty. We have found that Kawai pianos stand up to the most intense use and these pianos have some of the best service records in piano industry history. You can rest assured that your investment in a new Kawai piano will serve you well for both now and the future. 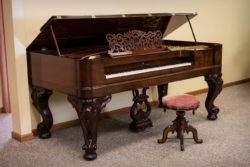 For over forty years, Chupp’s Piano Service, Inc. has been serving the piano needs of the region’s musical community. 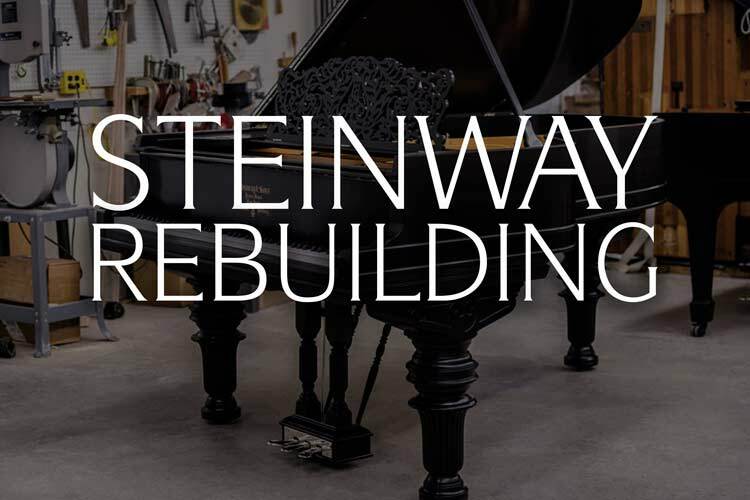 Specializing in the premium rebuilding of vintage ‘golden era’ grand pianos, we strive each day to complete the very highest quality of craftsmanship. 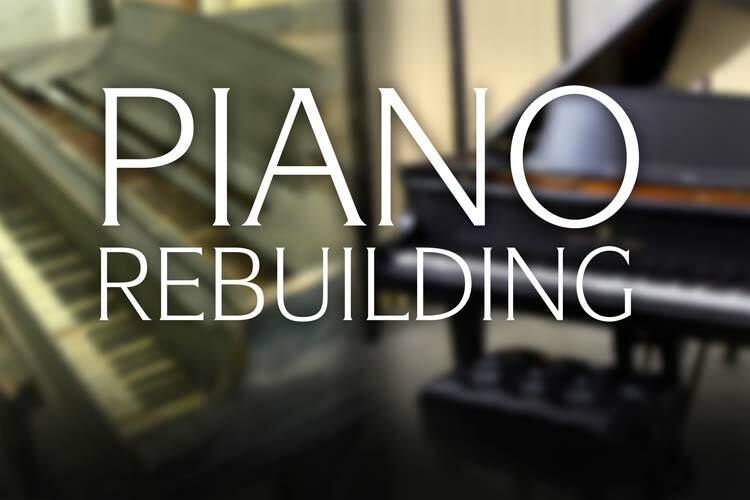 Founded in 1975 by Master Piano Technician Dennis Chupp, our family owned and operated business has expanded to serve discriminating clients worldwide. 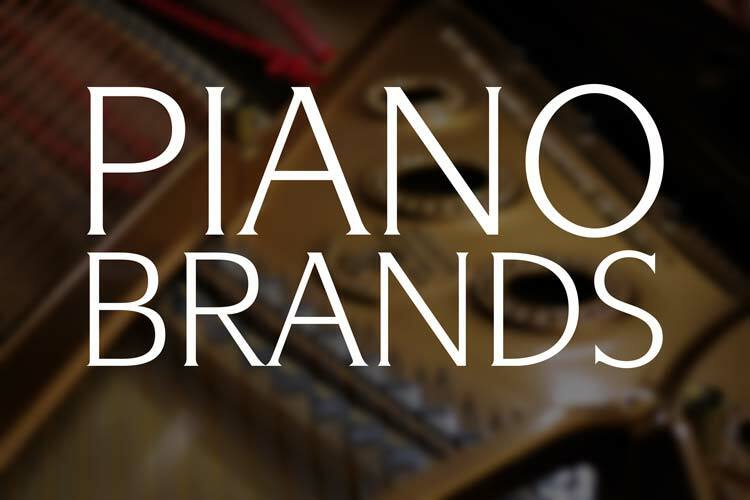 We are proud to be the authorized Kawai piano dealer for the greater Michiana region. [Elkhart, Goshen, South Bend, Niles, Fort Wayne.] Before we became a dealer we serviced a high number of Kawai instruments for years and found them to be of the very highest quality. Their warm, lush quality of tone is combined with rapidly responsive actions. We are happy to open up our Goshen, IN. Piano Showroom for private selection appointments so you can select the Kawai piano that is right for you. 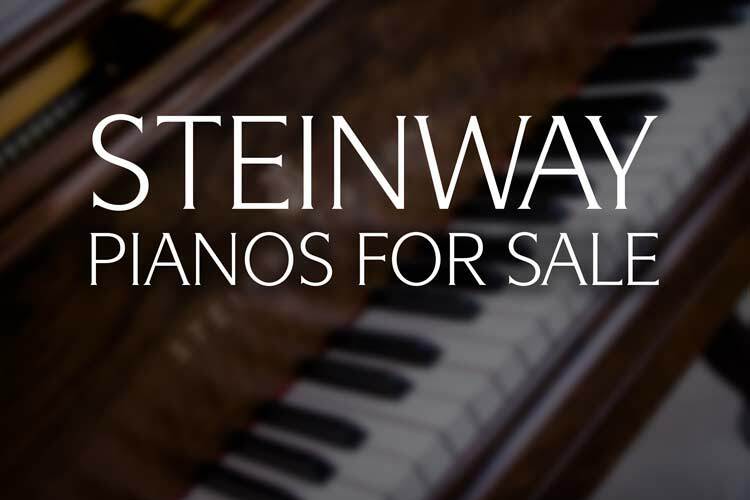 We have a wide selection of brand new grand, upright and digital Kawai pianos to choose from – as well as restored Steinway, Mason & Hamlin and pre-owned Yamaha. Error: Error validating access token: Session has expired on Thursday, 10-Jan-19 19:00:02 PST. The current time is Wednesday, 24-Apr-19 23:05:14 PDT.